It has been replaced by the Magnavox MANT900 Antenna!!!! Channel Master HD TV Antenna!!! 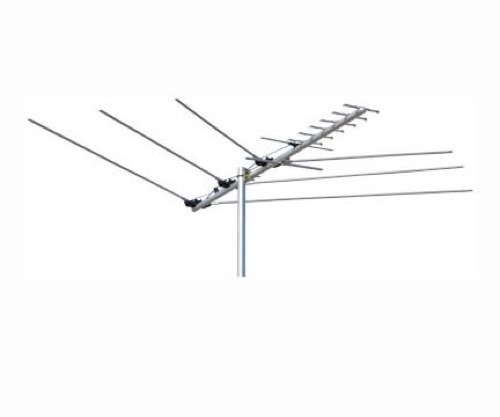 This outdoor antenna is Optimized for receiving HDTV/Digital and current analog signals. 300 Ohm to 75 Ohm Matching Transformer is Included with this purchase.